In a brilliantly stylish breakthrough thriller for fans of Bret Easton Ellis’s American Psycho and Will Christopher Baer’s Kiss Me, Judas, here is the compelling tale of a man who has lost it all—and is now navigating a crooked, harrowing path to redemption. Once a suburban husband and father, now the man has lost all sense of time. He retains only a few keepsakes of his former life: a handmade dining room table, an armoire and dresser from the bedroom, and a tape of the last message his wife ever left on their answering machine. These are memories of a man who no longer exists. Booze and an affair with a beautiful woman provide little relief, with the only meaning left in his life comes from his assignments. An envelope slipped under the door of his apartment with the name and address of an unpunished evildoer. The unspoken directive to kill. And every time he does, he marks the occasion with a memento: a tattoo. He has a lot of tattoos. But into this unchanging existence seep unsettling questions. How much of what he feels and sees can he trust? How much is a lie designed to control him? He will risk his own life—and the lives of everyone around him—to find out. 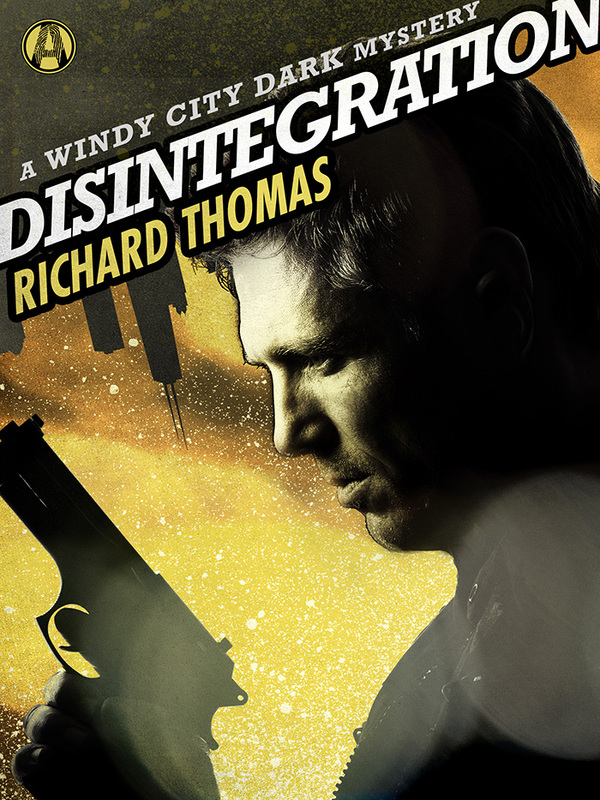 This entry was posted in Disintegration and tagged Bret Easton Ellis, craig clevenger, crime, Dexter, disintegration, Falling Down, mystery, neo-noir, Random House Alibi, richard thomas, stephen graham jones, will christopher baer, Windy City Dark. Disintegration sounds awesome! Can’t wait for it to come out. p.s. I’m still working on Teaching Cats To Smoke. thanks, tom! appreciate that. same to you. keep at it, brother.